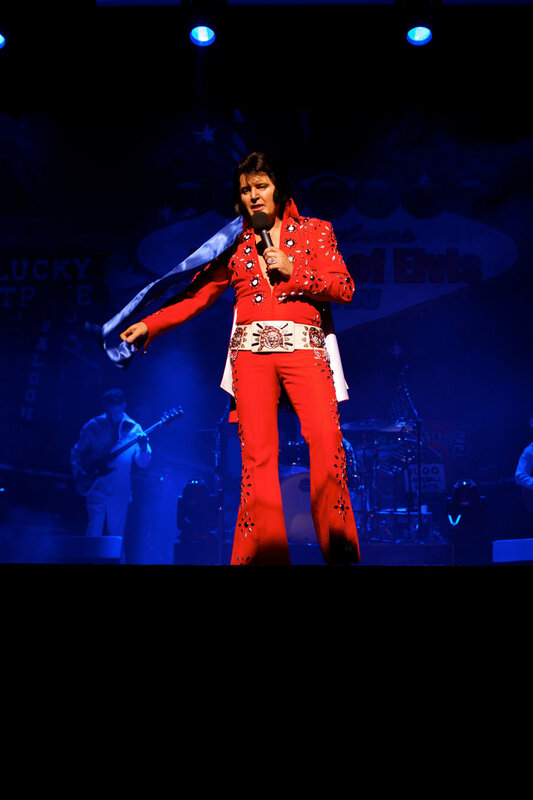 Rob Kingsley has always been an Elvis fan and has taken his show, ‘A VISION OF ELVIS’, all over the world. 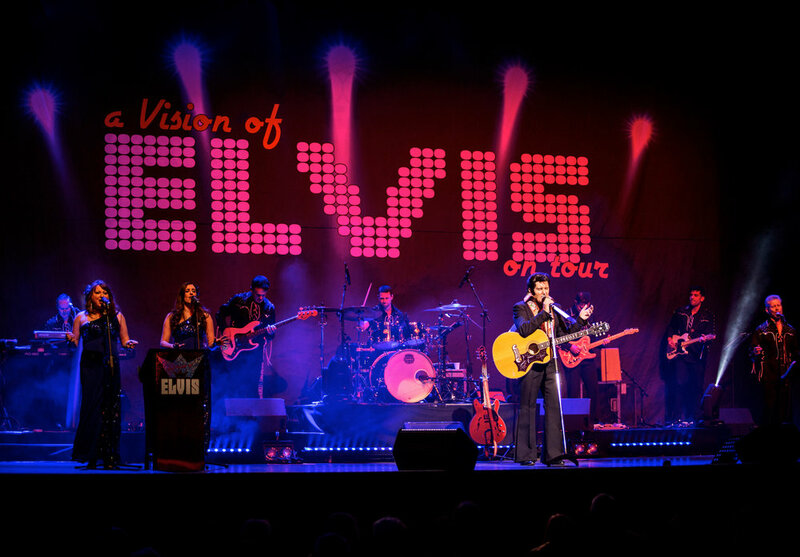 Currently celebrating ten years of touring, Rob brings A VISION OF ELVIS to UK venues this autumn. Explains Rob Kingsley: "Elvis had not performed live in seven years; his Hollywood films had been panned by the critics (though they were loved by his fans!) but then he made his ’68 Comeback Special and with that one sensational TV show, he was The King once more. The show made him irresistibly cool again and UK cinemas are screening the film this autumn to mark its 50th anniversary. For me the most memorable set was an improv session which had Elvis jamming with his band, laughing and bantering between performances of Heartbreak Hotel, Hound Dog and I Can’t Help Falling In Love and in response to the assassinations of Robert Kennedy and Martin Luther King, Elvis gave an emotional rendition of If I Can Dream. "Ultimately the ’68 Comeback Special was so successful it landed Elvis a residency at the International Hotel in Vegas, where he put on a phenomenal 700 shows between 1969 and 1976." Rob: An American Trilogy – it’s a medley of three incredibly powerful 19th century American songs from the deep south that became a real showstopper when Elvis performed it at his concerts. Rob: Performing in prestigious venues all over the UK and meeting audiences. I also love travelling to different countries and performing the show for audiences around the world. Tell us five things you couldn’t live without when you’re on tour ? Rob: My wife, who is our stage manager; my band, sound & lighting crew; my Alexa to listen to Elvis; my Vocalzone throat pastilles [a Tom Jones tip!] and my favourite aftershave. Rob: The best part of the show is when I'm standing in the wings waiting to go on. It’s the anticipation before I step onstage; when the music starts and I can hear the audience clapping and whooping and it creates such a brilliant energy. To see so many people enjoying the show laughing, dancing, singing and reacting the way they do makes it all worthwhile.